Courtney Elrod joined the department in 2018. Originally from Indiana, she received a bachelor’s degree in speech and hearing sciences from Indiana University. Upon moving to Oregon, she lived and worked at a Young Life camp, where she gained experience in leadership and organizational planning. She loves her job as department coordinator. Courtney lives in Newberg with her dog. 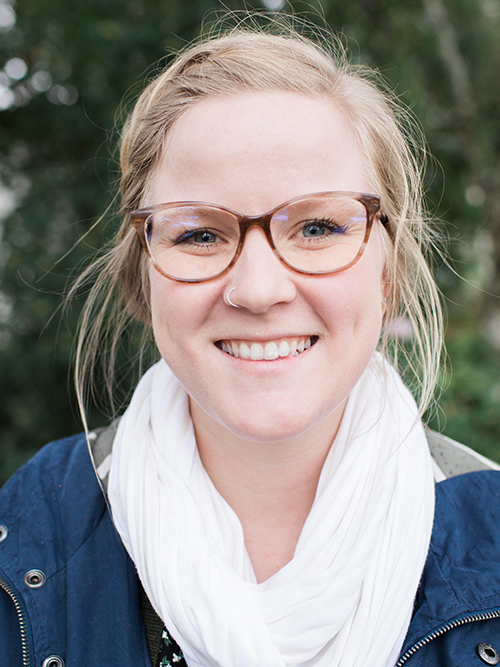 Outside of work she enjoys Oregon’s accessibility to the outdoors, being with friends and gaining new experiences.